It’s Friday and the end of another gruelling work day; what better way to end the week than to head out on a weekend trip? 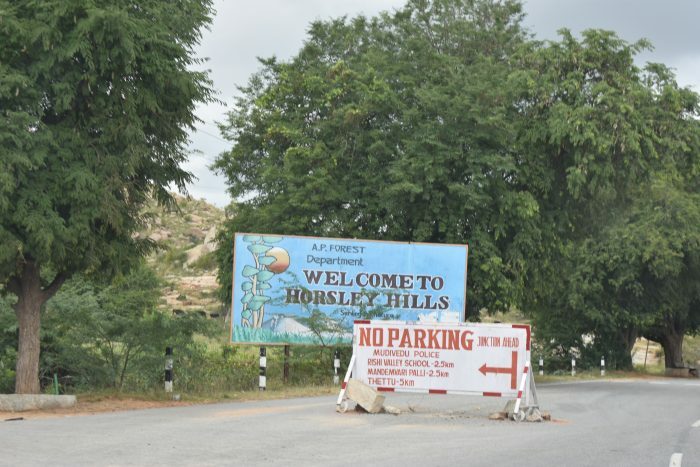 Horsley Hills will be the perfect destination to head over to, especially as it is close to Bangalore. 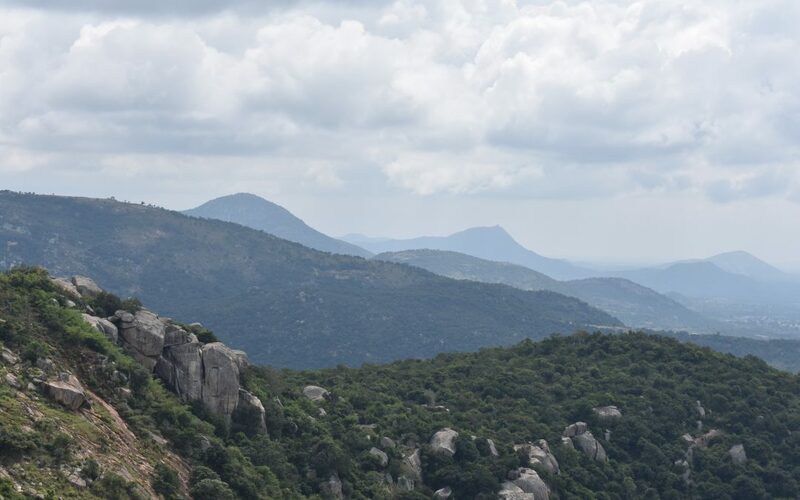 The Horsley hills or Horsley Konda is a hill station that’s located in the Madanapalle taluka of Chittoor district right in the heart of Andhra Pradesh. Horsley Hills is one of those places that contain the charms of Andhra Pradesh, and Ooty, making it ‘the’ destinations to visit for the weekend. If you are planning to head to what’s one of the best hill stations from Bangalore, do check out the information posted below. Madanapalle is the nearest railway station, located just 27 km from Horsley hills. There are several trains that depart Bangalore Cantt. for Madanapalle, with most of the trains departing weekly. Once you reach Madanapalle, you can catch a local taxi or a bus to take you to your destination. You can choose to travel by private or government-owned buses to Madnapalle where you may be required to catch your bus. The journey itself should not take more than a few hours, 3.5 hrs at most. You can also take your own vehicle or hire a car for the same and travel to Horsley hills through Madanapalle. There is a reason that Horsley hills is known as the Ooty of Andhra Pradesh; it comes with some of the most stunning views coupled with luxuriant vegetation and some fantastic weather. The best time to visit this hill station is from the months of November to May, post monsoon. Situated at a distance of 300 ms from Horsley hills bus station, this rocky slope is often buffeted by gusty winds all day long and hence its sobriquet. You can walk and explore this entire hill, take in the pristine surroundings including scenic views of the valley below. You should be able to enjoy the lusty winds as you experience them on the spot. This hill also comes with eastern and western viewpoints which should enable you to enjoy some truly spectacular views of sunrise and sunset. The Gali Bandalu is for the whole family as it also comes with a tiny lake as well as several small gardens. It is a natural lake and if you are into angling, there are more than a few spots that you can use for the same. Incidentally, the microwave station which can be located close to Wink rocks is the oldest type of such a station pan India. Located within 1 km of Horsley Bus station, Kalyan happens to be a 150-year-old eucalyptus tree which is located within the grounds of Van Vihar park. You can easily locate the park and the tree as it is right opposite the Haritha resort complex. This tree is quite large and well grown given the fact that it has been nurtured and cared for, ever since the Horsleys planted it in 1850. The tree stands tall at a height of 40 meters and a circumference of 4.7 meters. Eucalyptus tree itself can be located within the sumptuous park grounds, just adjacent to the old bungalow. You should also be able to spot several eucalyptus groves nearby. The Zoo is located within easy reach from Horsley bus station (less than Horsley hills zoo is located close to the main centre of the hill station itself, inside the Van Vihar park. It is also directly opposite to the Harhita resort complex. It is one of the few attractions that you will want to visit as it is definitely for the whole family. Granted that the zoo may be a tad small but it should still prove to be an interesting destination. All its current residents are protected by the wildlife department, and as for the current inhabitants, they range from Peacocks to Crocodiles. This is a small lake, that’s suited at a distance of 2.5 km from Horsley hills. In fact, it is located along the route from Madanapalle and Horsley hills. This lake is a seasonal one that gets filled to the brim especially during the monsoon period. It certainly forms a serene spot that you can relax as you take in the verdant surroundings and rolling hills. There are no water activities present at the lake but you can stroll around, as you take in the fresh view. The view from the lake, during sun, set certainly make this trip worthwhile. Do note that during the summer months, this lake is mostly dry. 2.5 km from Kaigal Village. 92 km from Horsley Hills. You can drive up to the destination with the local bus or hire a taxi for the same. The falls are quite breathtaking and located near the Palamaner – Kuppam highway. The waters flow over rocks at a height of 40 feet. The falls themselves are perennial and during the peak monsoon period, they are indeed a sight to watch. The falls are created by the river Kaigal and form a deep, pool at the end. Incidentally, the falls are located close to Kauundinya wildlife sanctuary. 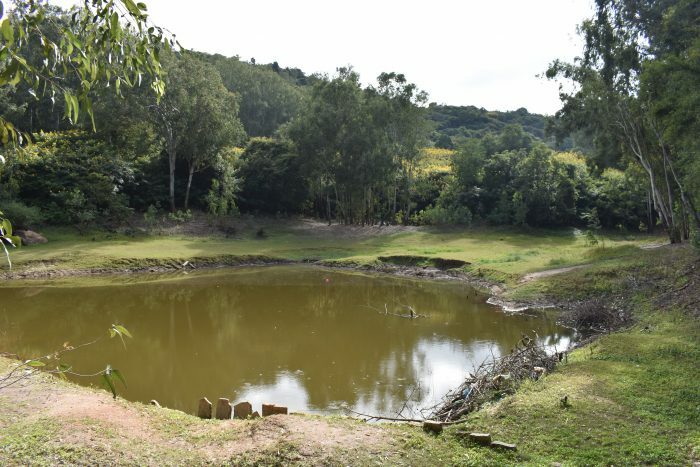 Located at a distance of 106 km from Horsley hills, the Kaundinya wildlife sanctuary is home to several inhabitants out of which nearly 78 are elephants. This sanctuary is also home to some endemic plants as well as several animal species such as jackal, sloth bear, and even panthers. The waterfall is located 120km from Horsley hills; these waterfalls are a must for any visitor. The falls themselves are located in the middle of Sri Venkateswara National park in Chittoor district. The falls make for an awesome sight; falling over 270 ft, the water carves up a path and through the valleys around. As the highest waterfall in Andhra Pradesh, it is considered a top tourist destination. Incidentally, these waterfalls and the surrounding forests have already been declared a biosphere reserve in 1990. It is both breathtaking and mesmerizing. Moreover, visit these falls is a must for the whole family. These are some of the top destinations that you need to visit when staying I Horsley hills. You may want to review and research these destinations and book your tickets well l in advance to the date of the trip itself. You can set up the itinerary for the trip and plan accordingly. Just make sure that you always pack an emergency medical kit along with the requisite antibiotics. Make sure that you pack some warm clothes though that would depend more on the time you pick to visit Horsley hills.